The last guitar line…. – The Continued Adventures of a Kick-Arse Guitar Combo! We’re on the last lap of our latest trip to Modernworld Studios. 4 tracks all recorded with Mike putting the last guitar line down at this moment. This is the first time we’ve used brass on any of our songs and it sounds amazing. 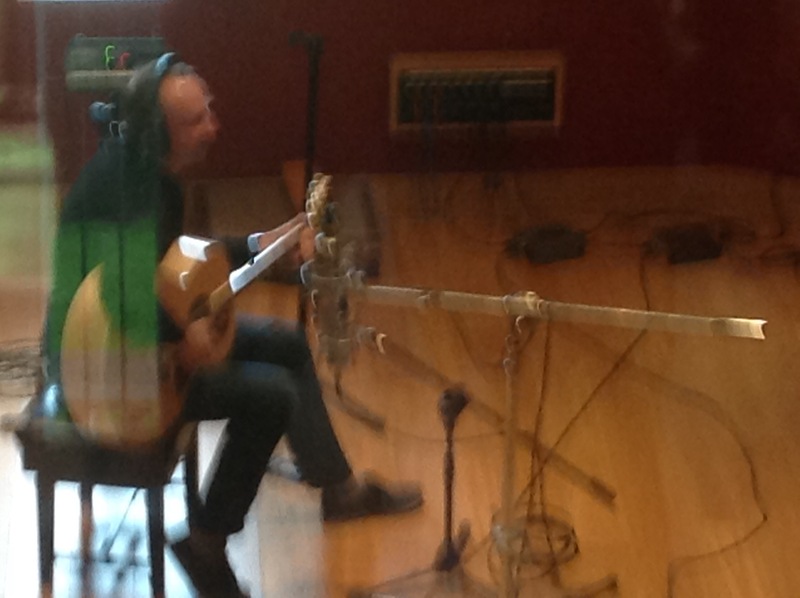 Just the mixing to go now – really looking forward to hearing the finished article! NextCheese, Grain, FTJ and Us!